Avocados are not just for eating! A good source of biotin, avocados help to prevent dry skin and brittle hair and nails. When applied topically, they can hydrate parched skin.Sip your way to healthy skin.Green tea's high on the list of skin-friendly beverages thanks to its impressive storehouse of polyphenols. Aim for four cups throughout your day. Reach for tomatoes. A German study found that lycopene-rich tomato paste helped participants prevent sunburn when they combined it with olive oil, daily for ten weeks. Besides being a great source of the antioxidant lycopene, tomatoes are considered a high-carotenoid fruit. These nutrients may help slow down cellular damage from free radicals. Slow down aging with salmon. Salmon contains astaxanthin, a carotenoid that improves skin elasticity, so you'll have fewer fine lines. Crack open some eggs. Protein helps repair cells that have suffered free radical damage. Eggs, a complete source of protein, also contain biotin, an essential vitamin that protects against dry skin. Try walnuts. Looking to add Omega-3 fatty acids to your diet but not a fan of fish? Walnuts are a rich source of Omega-3s, which help put shine in your hair and aid in making skin smoother and younger looking. Build better skin with beans. Another protein source, legumes help repair cells that have suffered free radical damage. During digestion, protein breaks down into amino acids, the building blocks of cells. Amino acids help to speed the repair and regeneration of skin cells and collagen. Sip your way to healthy skin. Green tea's high on the list of skin-friendly beverages thanks to its impressive storehouse of polyphenols. Aim for four cups throughout your day. All the great tastes of sushi are combined into this appetizing salad. Authentic sushi rolls are tricky to make, but you can enjoy similar flavors in this appetizer, a simple presentation of rice on greens. Use soft lettuce in place of spinach if you prefer. Top the salad with grilled salmon skin-glowing meal packed with omega-3 fatty acids. 2. Meanwhile, in a small saucepan, bring the vinegar, soy sauce, lime juice and sugar to a boil. Remove from the heat. Stir into the cooked rice. Transfer the seasoned rice to a bowl and let cool to room temperature. 3. Stir the carrot and avocados into the rice. Dividing evenly, spoon the mixture into four 8-ounce ramekins or bowls and gently but firmly press down. Arrange the spinach on serving plates and invert the molded rice salads onto the spinach. Per serving: Calories 322; fiber 3 g; protein 6 g; total fat 12 g; saturated fat 2 g; cholesterol 0 mg; sodium 473 mg (Topped with 3 ounces grilled salmon: 466 calories. To keep the calories low, marinate the salmon for a few hours in a blend of fresh lemon juice and your favorite herbs such as dill, tarragon and garlic, Use PAM olive oil cooking spray or I cant Believe it's not Butter Spray for misting instead of drizzling olive oil. 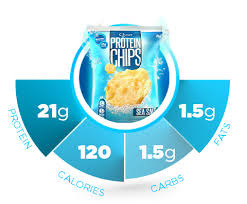 Step Ahead is now introducing high protein Quest bars, powders, and chips with low calorie recipes for the transition stage of weight loss and weight maintenance. Find out more about our wellness services including a free skin care consultation by Step Ahead's Rodan + Fields Independent Consultant. Find out more by visiting our home page. Rodan + Fields Dermatologists. Changing Skin- Changing Lives. Interested in refreshing your look? 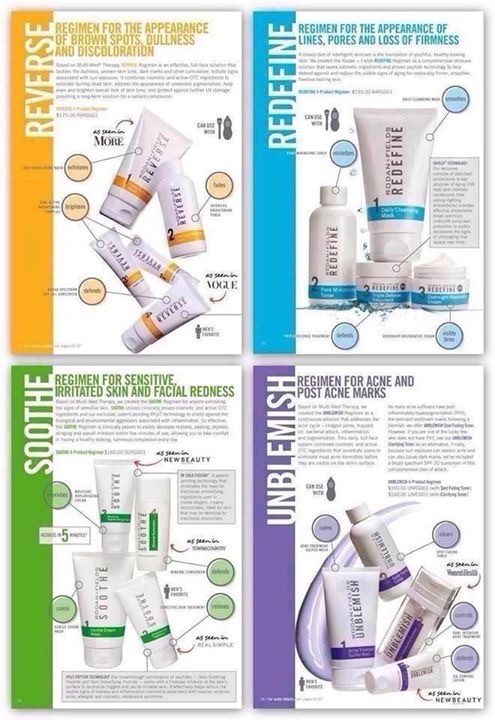 Rodan + Fields is a luxury line of skin care products and regimens, offering solutions for Sun Damage, Acne, Aging and Sensitive skin for women and men. What is amazing about these products is that clients of all ages are experiencing beautiful results. Created by the dermatologists that brought us Proactiv, these products/regimens are completely customized based on your skin needs, but are only offered directly through their consultant network. Luckily, you have a consultant that is now working at Step Ahead! If you are interested in having a free, customized skin care solution, as well as learning more about these products, regimens and company, please call today, 908-470-2235. Step Ahead Wellness Center is now offering Whole Body Wellness Services & Products. 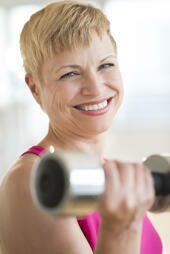 * Become a Step Ahead Member and treat your body to a customized health makeover. Call today 908-470-2235 or email drneiman@stepaheadwellnesscenter.com and ask about our new Wellness Services. * A doctor-supervised weight management program tailored to your lifestyle with a customized diet at every stage of weight loss: Active Weight Loss, Transition Stage, and Weight Loss Maintenance. * Receive a Free Skin Care consultation from our Rodan and Fields Independent Consultant and receive a customized medically approved regimen for healthy, glowing skin. Start your journey to beautiful skin! * Join our clean eating club that delivers personal text messages from a leading nutrition expert encouraging you to try new antiaging superfoods and recipes. 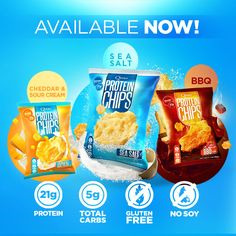 * In addition to offering Optifast meal replacement products, Step Ahead is now introducing high protein Quest bars, powders, and chips with low calorie recipes for the transition stage of weight loss and weight maintenance. 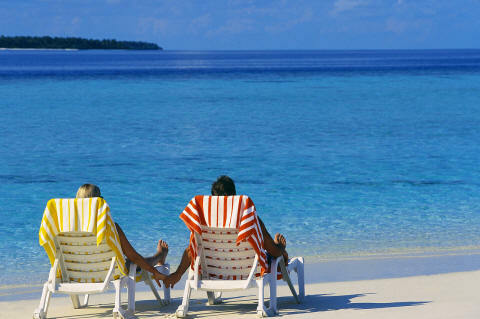 Summer Vacations and Your Weight Loss Goals... How To Stay On Track! life. But how will you stay on track with your weight loss journey being away? 1) Focus on your goal: Re-evaluate your weight loss goal before you leave. Place stickie notes with your goal in your wallet, on your phone and in your bathroom mirror to remind you that you are moving in that direction. 2) Stay active: Enjoy evening walks watching the sun go down or early morning walks while the sun is rising, bike rides, swimming or even taking public transportation. There are lots of ways to burn calories and keep your fitness level consistent while enjoying vacation. plenty of water and stay hydrated! 4) Reward yourself with a special activity instead of food:Fun and unusualexperiences will give you a dopamine lift that elevates your mood. much easier to stick to your weight loss goals. stay on track with your weight loss journey! A good idea is to walk to/from the ice cream parlor. get out there and enjoy the dog days of summer! Sounds fancy? Most of the ingredients in this recipe are pantry staples, so all you need to do is pick up some chicken and fresh rosemary for this delicious, super easy summer recipe,” says Registered Dietitian-Nutritionist Sari Greaves. The finished glaze will have the consistency of bottled barbecue sauce. Natural sugars in the grapes caramelize on the chicken. The sweet glaze is also delightful on pork tenderloin medallions. At under 300 calories per serving, this recipe is skinny on the waistline. The ways to consume grapes are endless - from red, green and purple grapes to seedless grapes, grape jelly, grape jam and grape juice. And don't forget wine and raisins! Grapes, grape juice and wine all contain antioxidants called polyphenols, including flavonoids and resveratrol. These antioxidants may help lower your risk for high cholesterol, high blood pressure, blood clots and heart disease. Each one-cup serving of grapes contains 62 calories, making them a healthy sweet snack or addition to your favorite recipe. Drink up before you're thirsty. Once you start craving water, you're already 3 percent dehydrated. To avoid that, drink two to three cups a few hours before you work out. Ten minutes before, have another cup — and one cup every 15 to 20 minutes while you're exercising. If you're a swimmer, follow the same plan — just because you're surrounded by water doesn't mean it's keeping you hydrated. Eat often. Dieters often count on summer heat to kill their appetite — but exercising without enough fuel is dangerous. No one's suggesting a huge plate of pasta. But if you're going to work out, snack throughout the day on lettuce, carrots, grapefruit, and apples — all great hot-weather picks because they're naturally filled with water. Avoid high-heat hours. Hit the streets before 10 a.m. and after 3 p.m. Another stay-cool tip: Run or walk on dirt paths instead of sun-absorbing pavement. 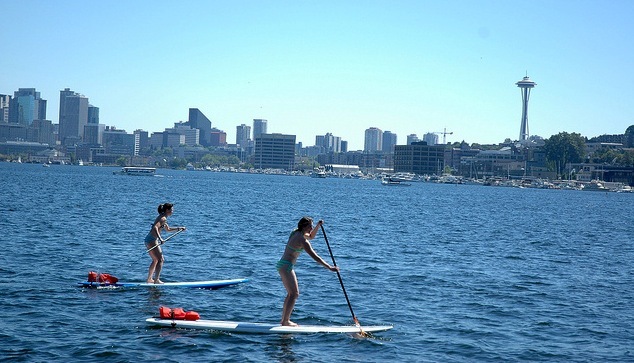 Or try a water activity such as, paddleboarding, surfing, swimming and snorkeling. Sport the right gear. To deflect, not absorb, the sun's rays, wear loose, lightweight, light-colored clothing. Try cotton or "wicking" fabrics, which move sweat away from your body, or these GHRI-tested sun-safe clothes. And don't forget your head: A hat or visor with a four-inch brim will best protect your face. Slather on sunscreen every two hours. SPF 30 or higher is recommended. Burns aren't just bad for your complexion; they also raise your body temperature. 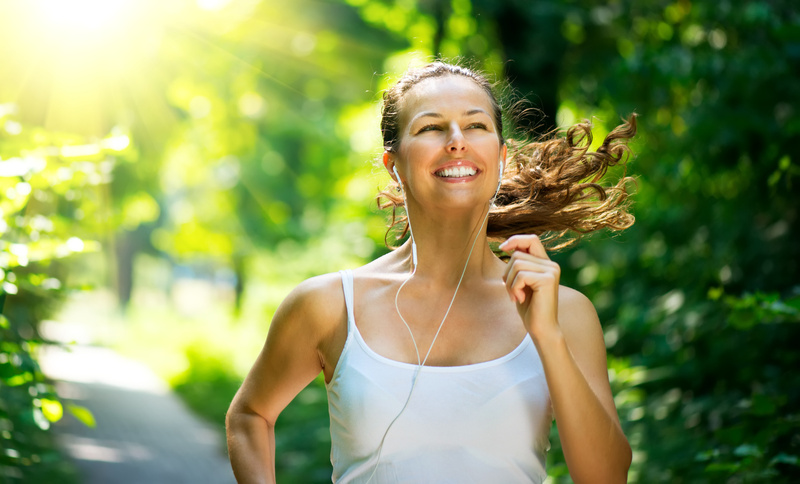 Lose weight and gain confidence with a personalized program and the ongoing support of Step Ahead's expert team, including a physician, certified fitness trainer, and certified nutritionist. We now accept health insurance! Our body needs carbohydrates in order to function -- the glucose they provide is the main fuel source for the brain. 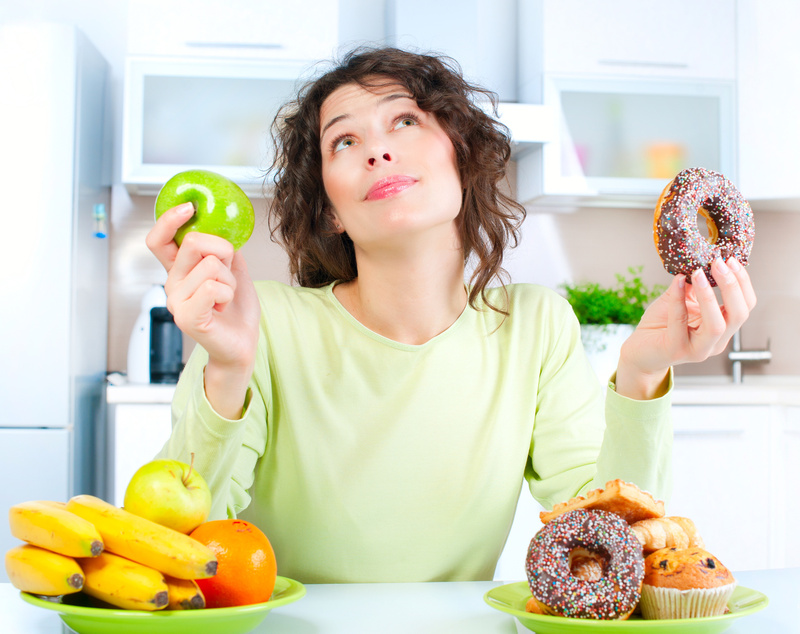 When you go low-carb you may find yourself cranky, tired, and struggling to focus. 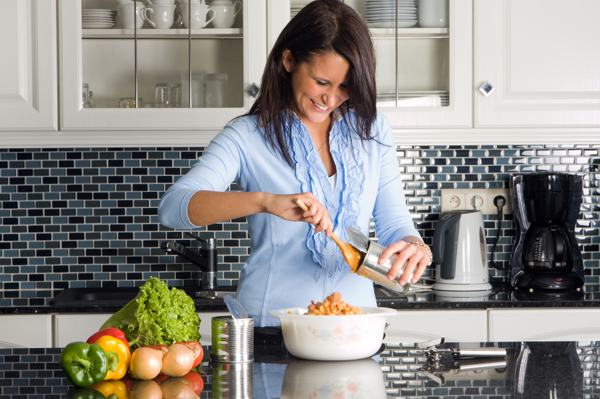 “Mind your P’s and Q’s” advises nutritionist Sari Greaves, RDN. Practice portion control (use measuring cups!) and choose high Quality carbs loaded with nutrients such as low-fat yogurt, skim milk, fresh fruit, whole grains, beans, and sweet potatoes. Watch out for sneaky sources of added sugat. Did you know that you'll find it in the soy, almond and cashew milk you use instead of regular cow's milk, usually in the form of evaporated cane juice or cane sugar? (Avoid it by buying unsweetened versions.) What about condiments (ketchup, BBQ sauce, salad dressings) and processed foods like crackers and chips, as well as in tomato sauce and white bread? Your daily green juice may be another secret sugar bomb. Purely-green juices are generally low in sugar, but at some juice chains, even if they look green, they can have up to 39 grams of sugar per cup or bottle (sizes vary). For comparison, a 12-ounce can of soda generally has around 40 grams of sugar. Even though these juices have vitamins and the sugar is natural, they're highly concentrated doses of sugar paired with little to no fiber, priming you for a crash later. Added sugars are sugars and syrups that are added to foods or beverages when they are processed or prepared. This does not include naturally occurring sugars such as those in milk and fruits. The major food and beverage sources of added sugars for Americans are:regular soft drinks, energy drinks, and sports drinks, candy, cakes, cookies, pies and cobblers, sweet rolls, pastries, and donuts, fruit drinks, such as fruitades and fruit punch, dairy desserts, such as ice cream. Sari’s advice: Nix the juice in favor of a nutritious whole fruit (serving size: a tennis ball) for a true energy boost and filling fiber that will take the edge off hunger. You may also see other names used for added sugars, but these are not recognized by the FDA as an ingredient name. These include cane juice, evaporated corn sweetener, fruit juice concentrate, crystal dextrose, glucose, liquid fructose, sugar cane juice, and fruit nectar. Bottom line: Added sugar has zero nutritional value but may be responsible for associated health problems. Too much sugar has also been linked to cardiovascular issues and other chronic conditions associated with obesity. So it's not surprising that the U.S. Dietary Guidelines Advisory Committee has singled out added sugar as a major health concern, recommending that Americans get no more than 10 percent of their daily calories from the sweet stuff.